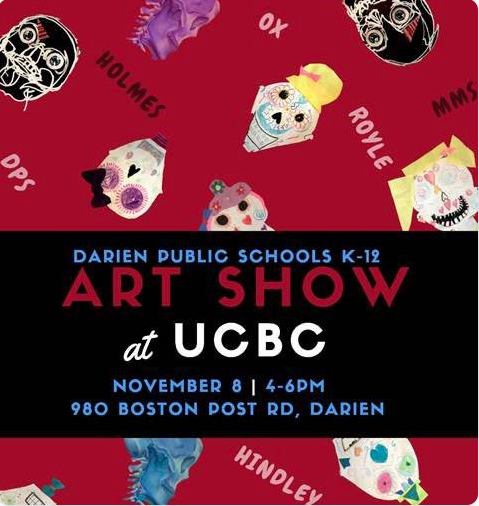 The Darien High School Art Department is excited to invite you to the 4th Annual K-12 Art show at Upper Crust Bakery & Cafe. The opening takes place from 4 to 6 p.m., Thursday, Nov. 8. The show will be up through the middle of January.